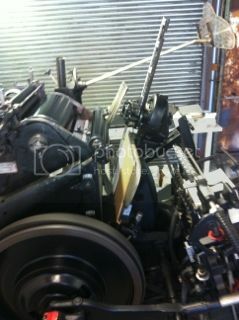 This is the printing press printing my flash fiction story onto 250 napkins to be sent to coffee houses around town. This was a competition I entered shortly after joining the flash fiction thread here. Thanks guys. And is now going into a book. Hopefully with my chosen illustrator. I also just found out that Margaret Atwood managed to get ahold of a copy of each napkin story. In my latest news, I just finished a complete redesign of my wife's website. Her art career is really taking off, so she needed something more professional and distinctive. Please check it out if you get a change. The book will be out in September. I did manage to get my chosen illustrator. As an aside he just last night won scribble slam 4 - a 90min 2x2m painting contest. And for anyone in Toronto, there's still time to enter this round of napkin stories. For details check the link in the flash photography fiction thread in WGARS. I graduated from Air Force ROTC Field Training! Just remember to listen to your NCO's they've usually been in there longer than you have and have more experience than you do. You may still choose to go your own direction but you'll have their information as well. Thanks! That's what I've been told by pretty much every officer I've met so far, and I'm definitely going to follow the advice; I have no illusions on my knowledge an capabilities. I know I don't know everything but I am willing to watch an learn. Thanks! It was rough, but I definitely came out of it a better person and leader than I was before. 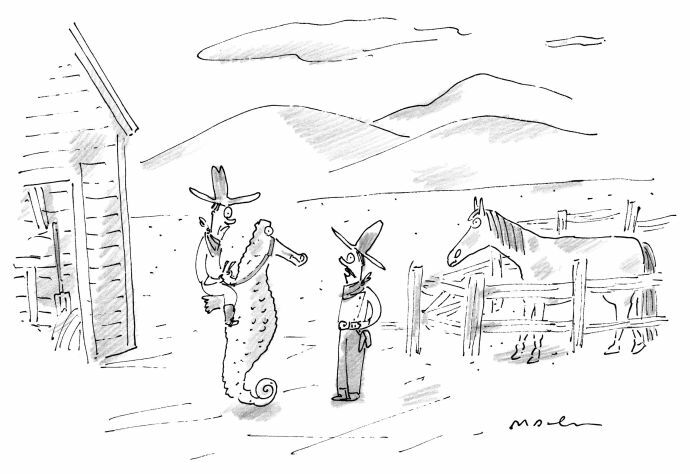 I won the New Yorker Caption Contest! Welp, I graduated after 5 years in college. And I made it to the Air Force! I'm a Lieutenant! And yes, I will be calling you Lt. from now on. 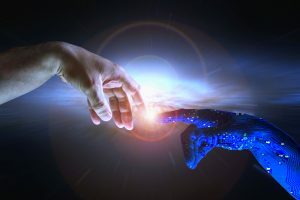 I'm starting a new series on "Partially Examined Life" philosophy blog called "Saints and Simulators" about the intersection between religion and technology. Well, damn, that thread is still active after 14 years, some people posting there went through their entire college cursus and started working in the timeframe it covers... This comic and forum truly are an experience. But anyways, I've finished writing my Ph.D thesis in history. Now, on to the most difficult parts, defending it!